DETACHED PATIO HOME! INTERIOR TRACT LOCATION!! VERY PRIVATE LOCATION! THIS ONE IS A GEM! !Sparkles and shines with gorgeous upgrades! 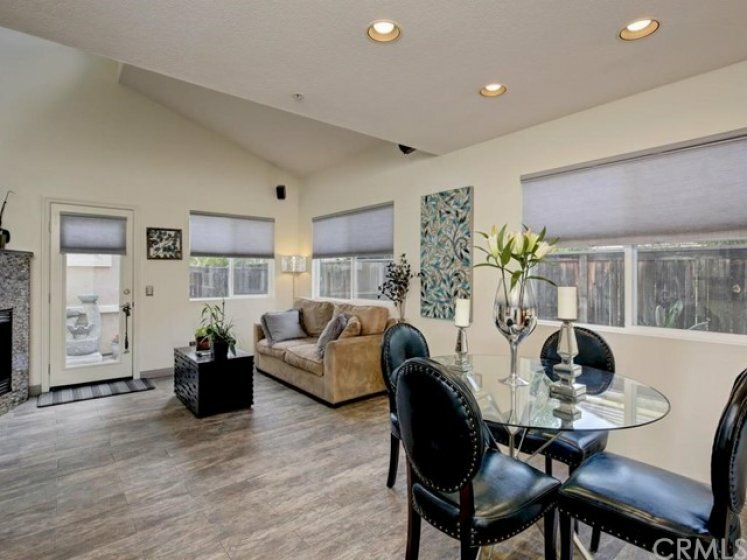 2 Bedroom plus Loft, 2.5 bathrooms and approximately 1150sf. Charming cottage-style home with newer wood style flooring, new carpet and paint, mosaic tile fireplace with glass - and raised baseboards. 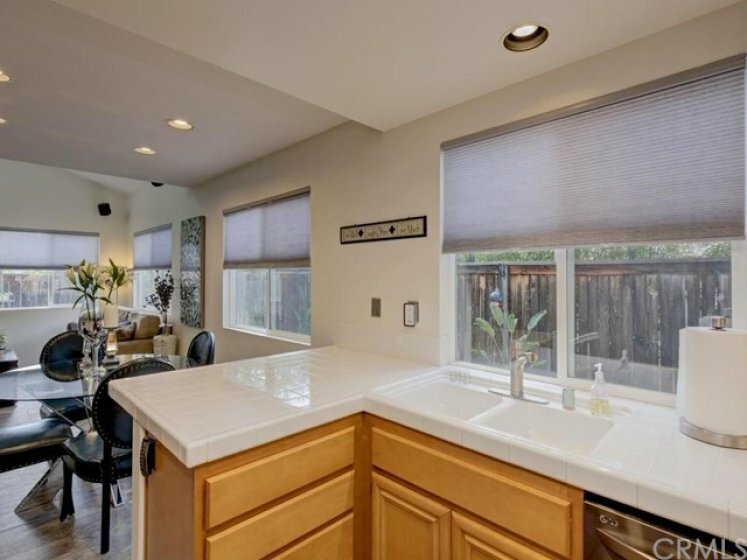 Perfect open floor plan with kitchen breakfast bar and dining ell. 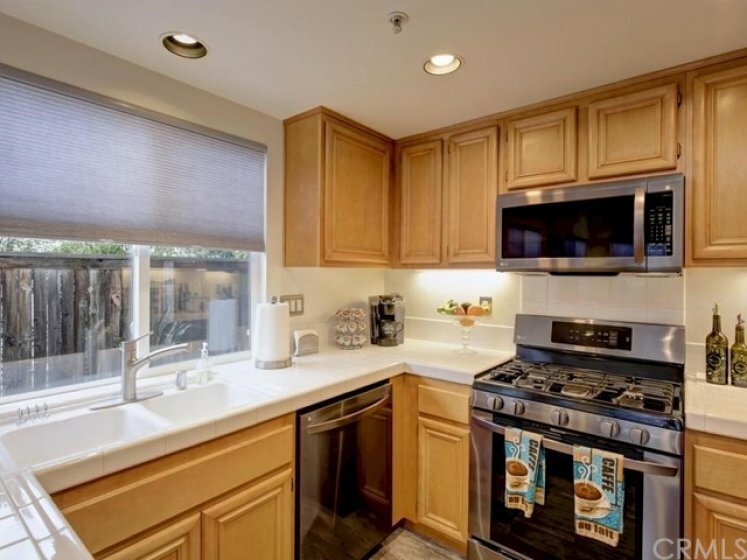 Upgraded appliances - refrigerator included! Maple cabinets and lots of cabinet space! Master suite with private bath and walk in closet and extra closet space! Secondary bedroom with it's own bath. 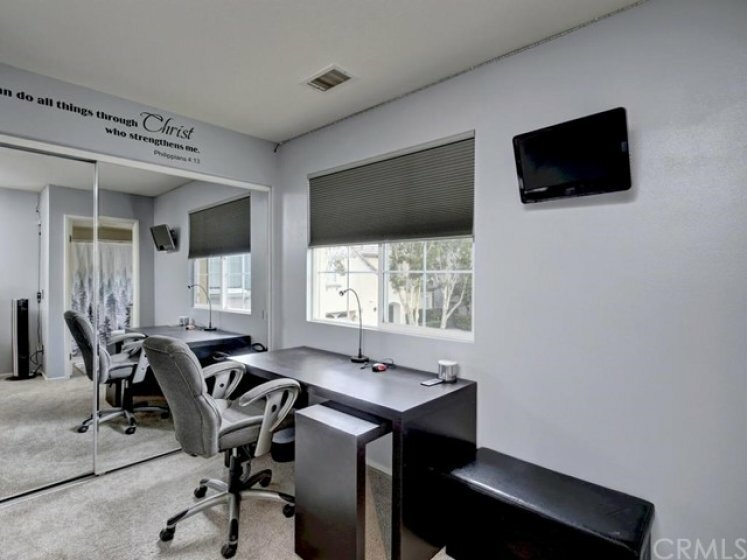 The loft is the perfect place for an office! Private fenced yard with patio and elevated planter - perfect for a garden area! Direct garage access to the oversized 2-car garage. Upstairs has a spacious master suite with dual closets, secondary bedroom with private bath and loft area perfect for office! 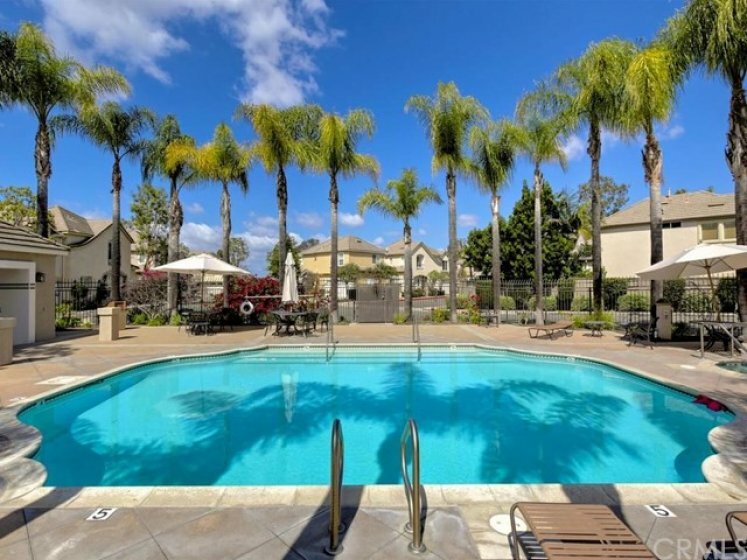 Ideal location where residents enjoy pools and parks, hiking,and all recreation close by. 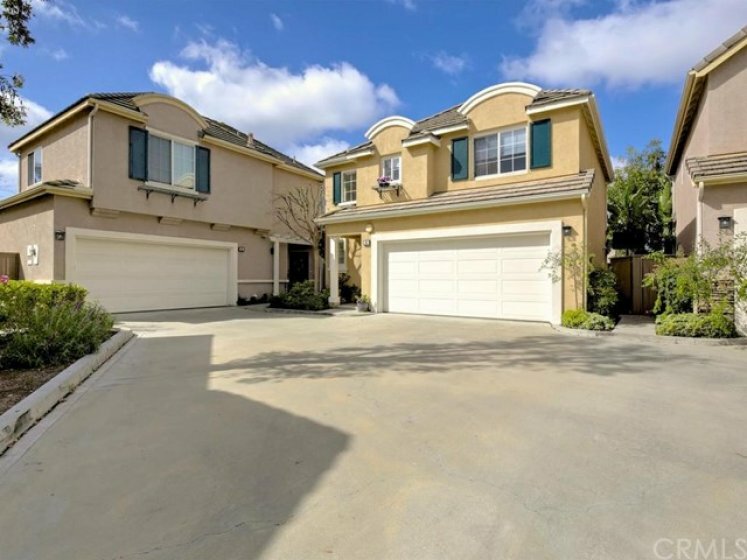 Just minutes to the 241 Corridor and to the 5 Freeway - Close to every convenience! Access pathway nearby to get to school, parks, and community pool area! Listing provided courtesy of Molly Peterson at Regency Real Estate Brokers. 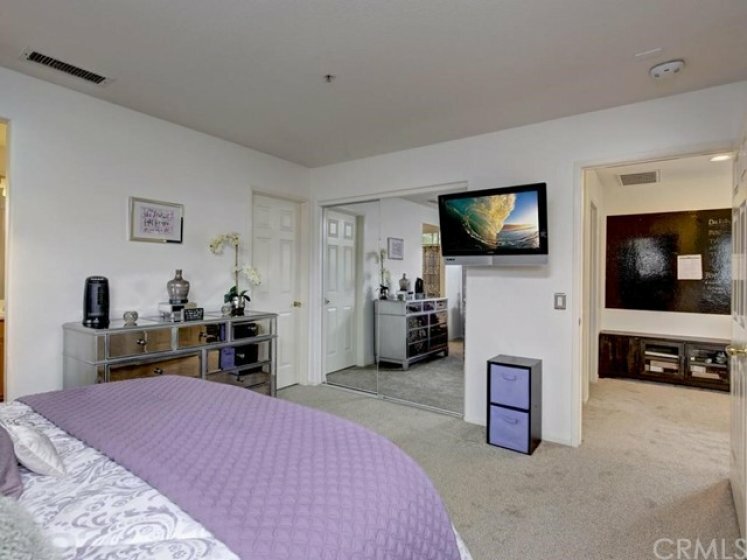 2 beds, 2.5 baths, 1,170 sq.ft. 3 beds, 2.5 baths, 1,438 sq.ft. 3 beds, 2.5 baths, 1,253 sq.ft. 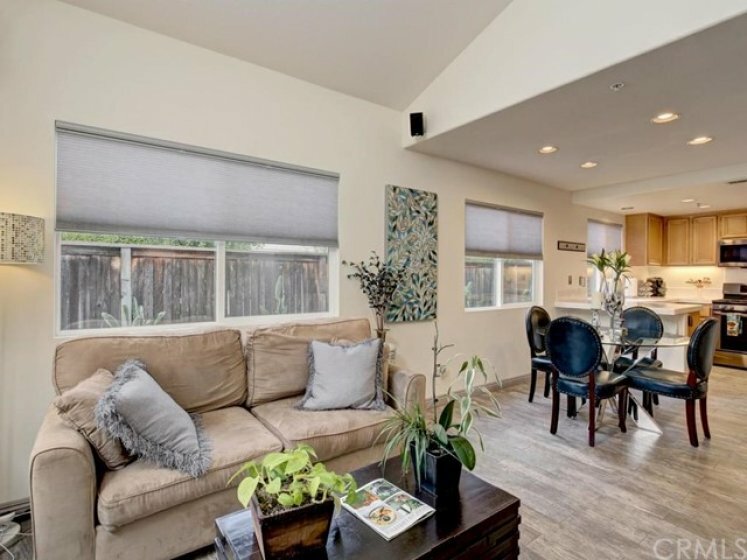 Back on the market as of April 9th at 8:50am, this home was originally listed on April 8th in 2019. The property is being listed at a price of &dollar;560,000 , the same as its original list price. This 3 bedroom, 2 full baths, 1 half bath residence is located on Bloomfield Lane, an excellent location in . With a total size of 1,438 square feet, this beautiful home comes in at &dollar;389.43 per square foot. That's 9.99% lower than the neighborhood average. There are also 2.00 garage spaces available for parking. Listing provided courtesy of Omar Damian at North Seventeen Re.